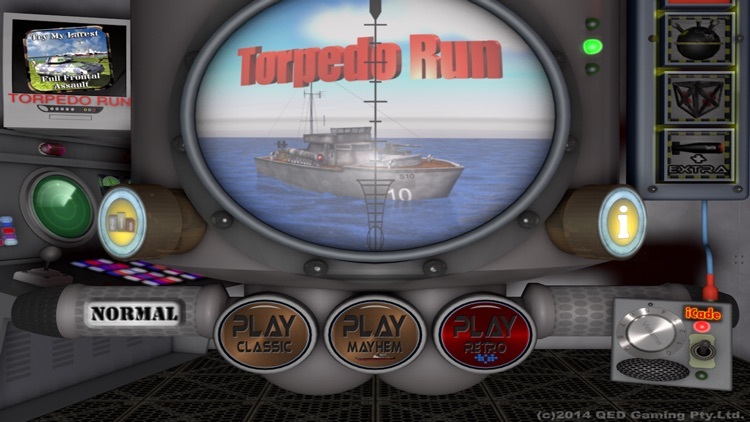 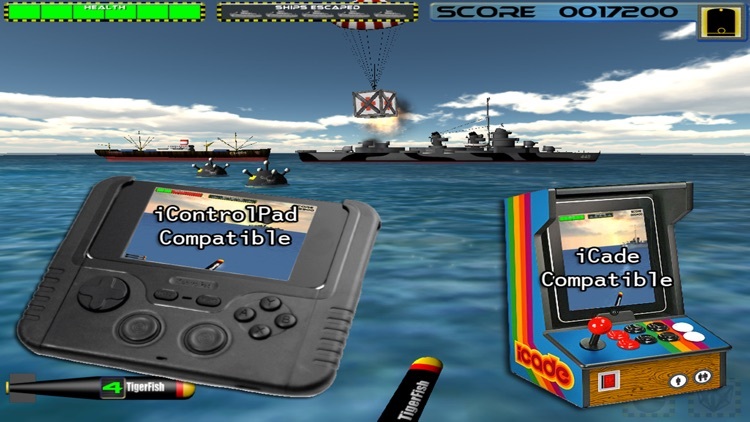 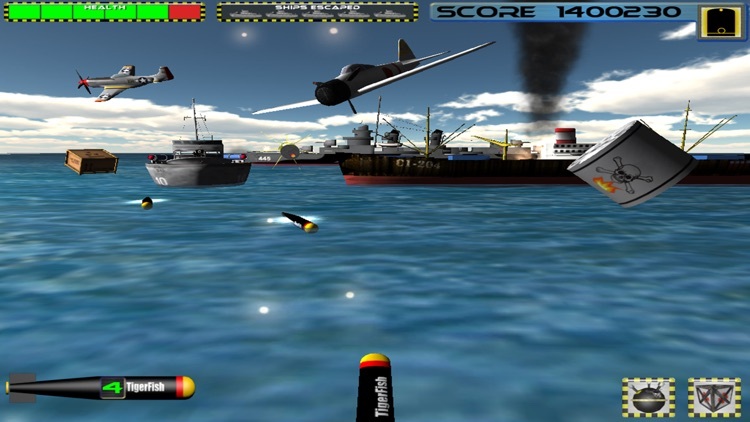 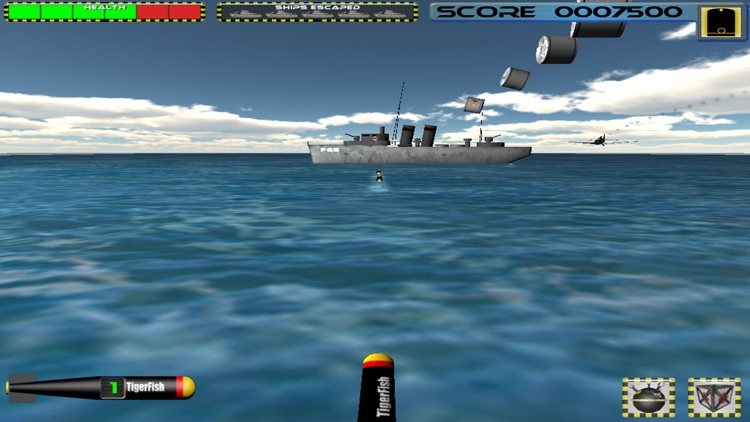 Take control of a surfaced submarine and use your Tigerfish torpedoes to sink the enemy ships. 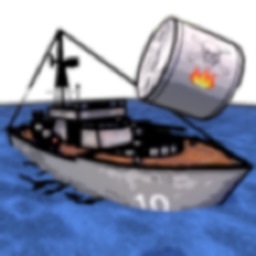 Enemy ships can fire either single shots or devastating barrages, watch out for the destroyer as it can fire staccato Barrages. 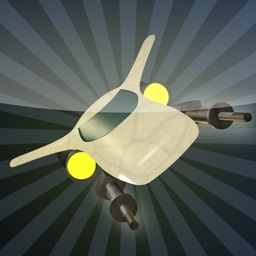 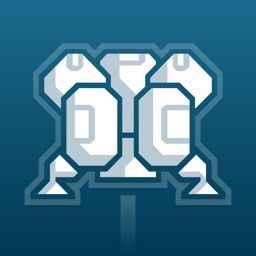 With the in-app purchase of mines every ten seconds you can launch a mine, up to 3 mines can be in theatre in one go. 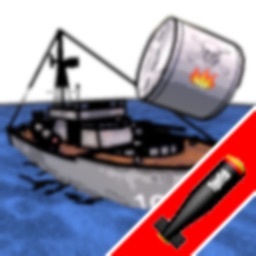 Be Careful not to destroy your own mines with torpedos! Don't let too many ships escape otherwise its game over! 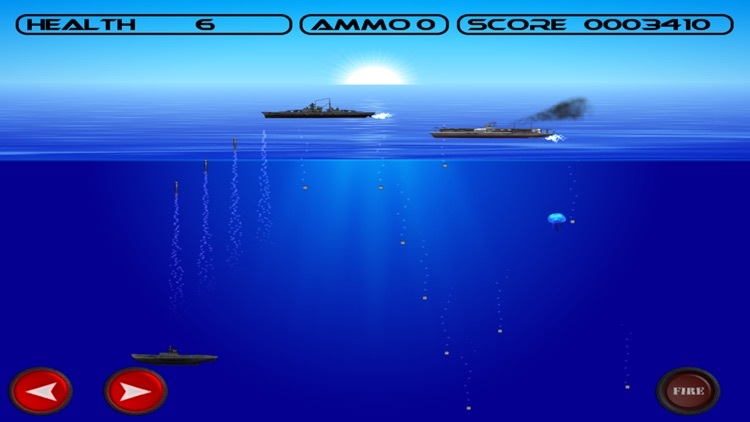 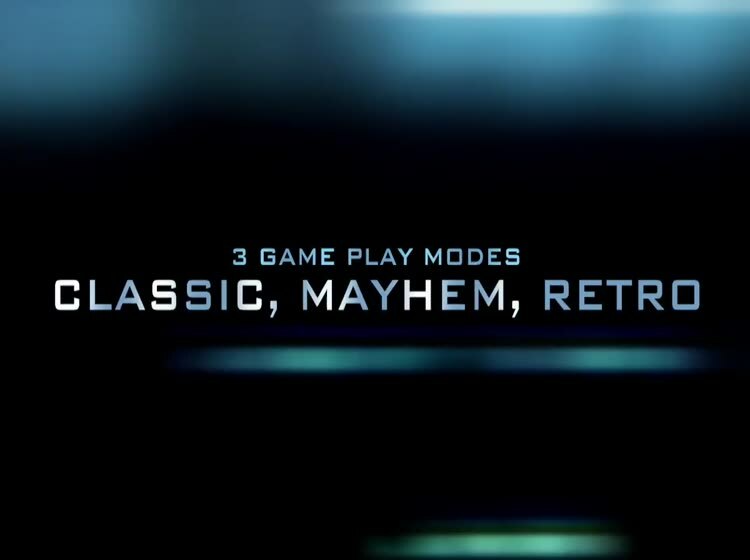 The game starts off with just one enemy ship but soon builds into an all our fight for survival. Try not to let the depth charges get to close otherwise the explosions can temporarily blind you. 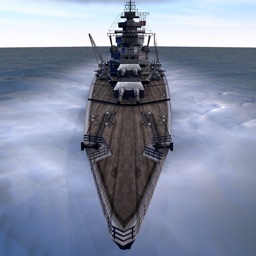 * Rank system, rise to the rank of Grand Admiral of the fleet.